What is My Car Maintenance Schedule? Only 4 Latitude models left in stock! New vehicle pricing includes all offers and incentives. Tax, Title and Tags not included in vehicle prices shown and must be paid by the purchaser. While great effort is made to ensure the accuracy of the information on this site, errors do occur so please verify information with a customer service rep. This is easily done by calling us at 920-522-4133 or by visiting us at the dealership. 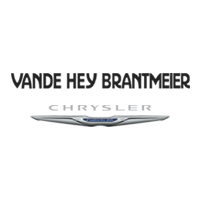 Why Choose Vande Hey Brantmeier? 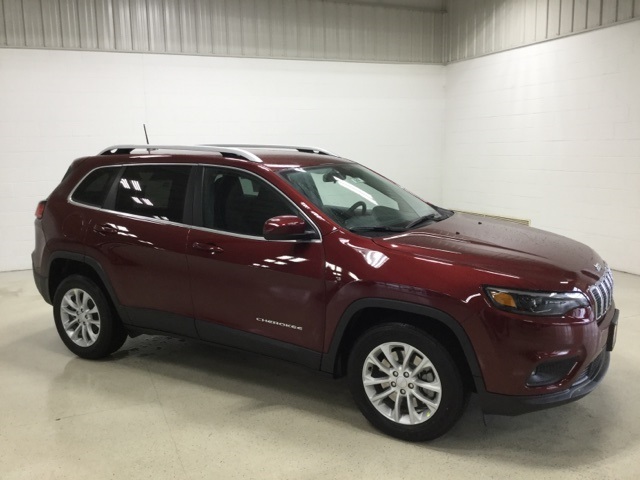 The staff at Vande Hey Brantmeier proudly offers the newest Chrysler, Dodge and Jeep cars to Chilton and surrounding areas. 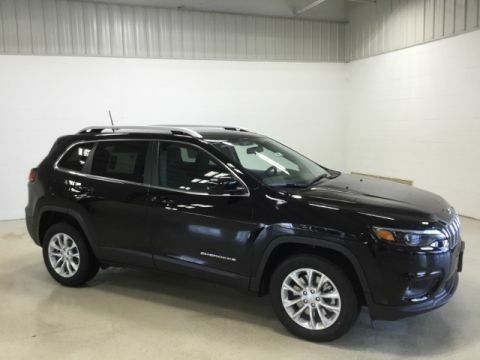 We also carry an impressive selection of used cars, trucks and SUVs by the industry’s top manufacturers. 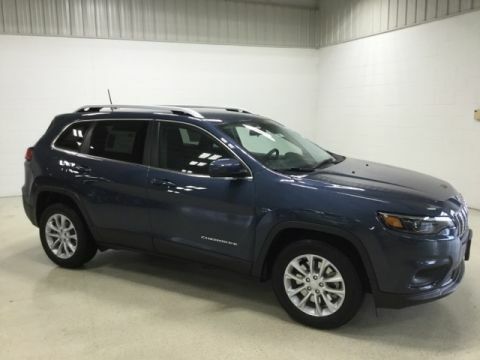 Our experienced sales staff can point you in the right direction based on your individual vehicle needs. 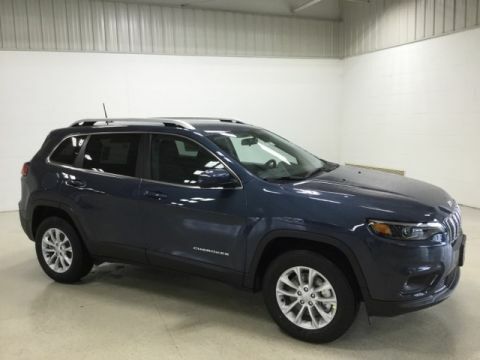 We also offer competitive financing, top tier service and a fully stocked inventory of Chrysler, Dodge and Jeep automotive parts. Vande Hey Brantmeier	44.0356816, -88.1622652.